In the winter of 2010, I was deciding on the name for my new gallery in Chatham. A couple of things were happening at the same time. 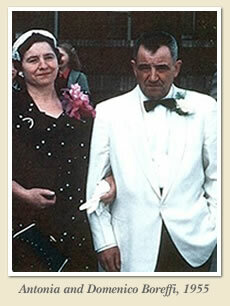 First, January marked what would have been my paternal grandmother’s 100th birthday. At the same time, I was reading My Antonia by Willa Cather. It’s a pioneer story and reminded me of my grandmother who came here to start a new life, a pioneer herself. 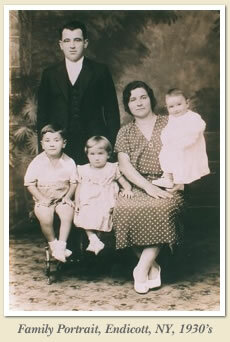 My grandmother, Antonia Boreffi, was born in Arnara, Italy, a small hill town south of Rome. 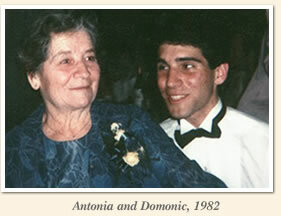 Antonia migrated to the United States in the 1930’s with her husband Domenico. It is hard to put into words what an amazing woman she was: loving, funny and compassionate. Although she has been gone for many years, she remains a force for her family and friends that knew and loved her. I am so proud to have my gallery named after Antonia!